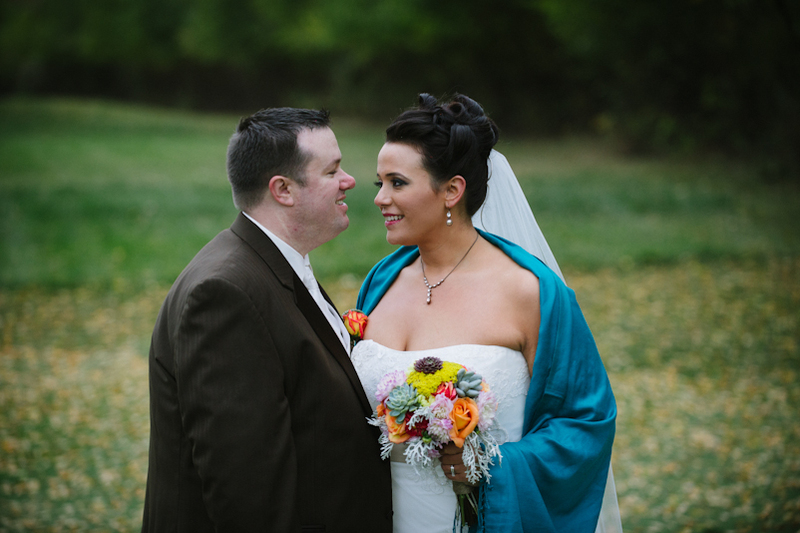 It was cold, but every time I looked over at Lora (in a strapless dress) and Jeff, they didn’t seem to notice! These two are great people to hand out with. I loved the fall colors of this wedding, and I can’t wait to show you all of the DIY touches (well, basically the whole wedding) that Lora put together! …and at the end of it all, we got to play with sparklers = fun! Have a look at these few preview photos. Robert, the pics are great so far! Love the one with the sprinkles in Lora’s hair. We loved having you and your lovely wife at the wedding. You were so much fun! Can’t wait to see the rest! Yesterday’s Byron Colby Barn wedding was so much fun! Even though it rained all day–well, except for a couple “dry” pockets that allowed us to get some images outside–we had a great time with Jackie and Drew and their family and friends celebrating this marriage. Have a look at a few images from the day! 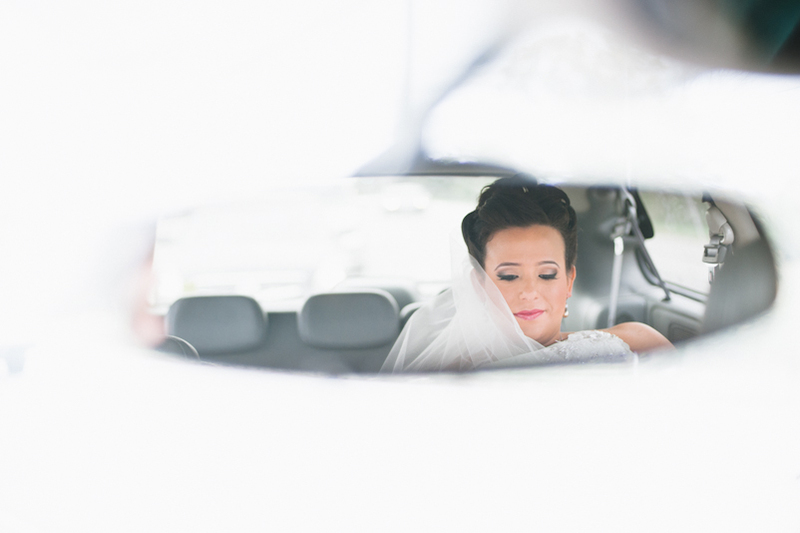 The 2013 couples are starting to hit the blog; welcome Sarah and Vincent! I had a great time wandering around Logan Square today, making some great photographs. So until I can get more of these out there, enjoy these few previews.